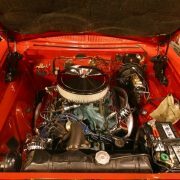 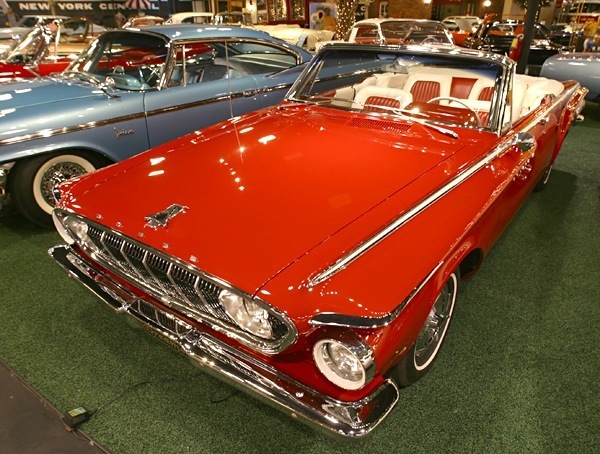 The Dodge Polara was an automobile introduced in the United States for the 1960 model year as Dodge’s top-of-the-line fullsize car; after the introduction of the Dodge Custom 880 in 1962, the Polara nameplate designated a step below the best trimmed Dodge model. 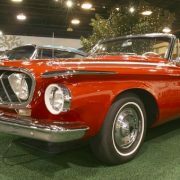 In its various forms, the Polara name was used by Dodge until 1973, when its position in Dodge’s line-up was replaced by the Dodge Monaco. 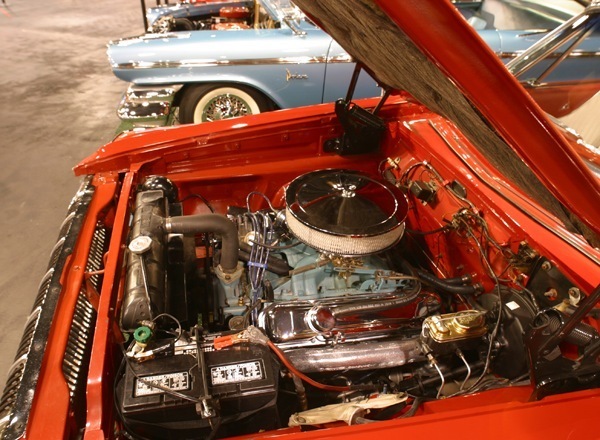 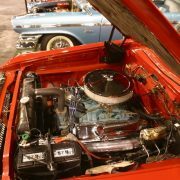 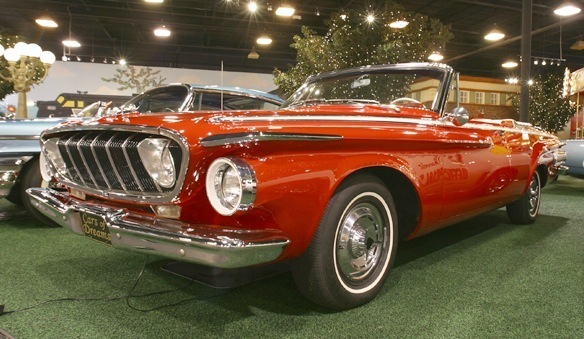 1960 marked the first year that all Chrysler models, save the Imperial, used unibody construction. 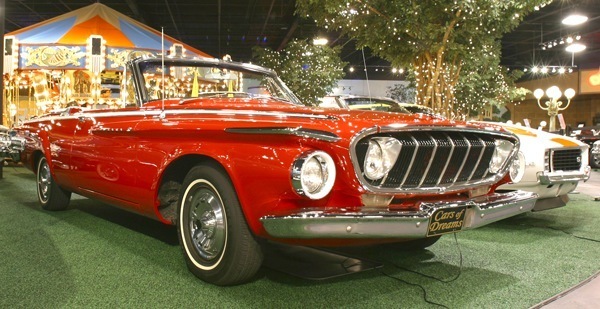 Like these cars, both 1960 full-sized Dodges continued with the make’s styling hallmarks of stacked “jet pod” tail lights, however, the size of the lights was greatly increased compared to the previous year’s lamps, with the lower lights set into the rear bumper. 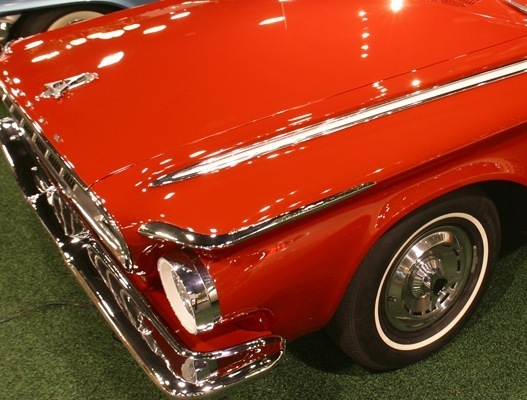 The design also incorporated Dodge’s trademark shortened tail fins, which included small vertical tail light lenses placed on the vertical surface at the back of the fin; again, the purpose of the shortened fin was meant to exaggerate the length of the “jet pods” holding the tail lights (The fins on Darts appeared to be longer.) 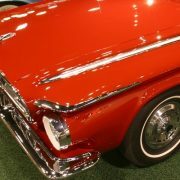 Up front, the car featured a small grille comprised of eight stacks of chromed rectangles nested in a massive (and complex) front bumper assembly. 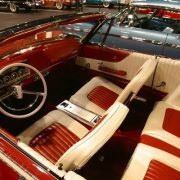 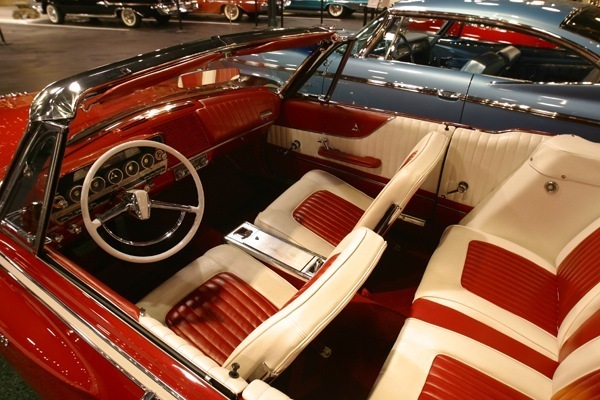 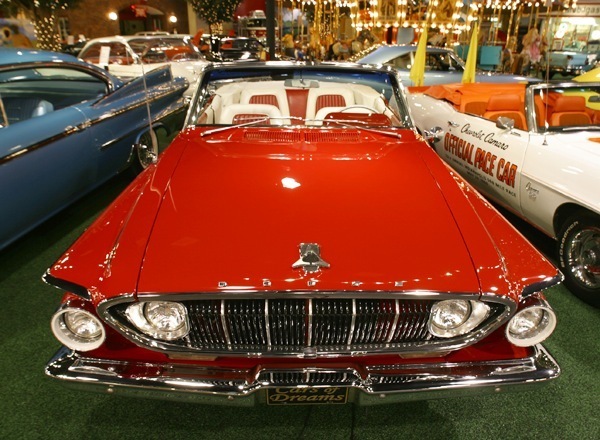 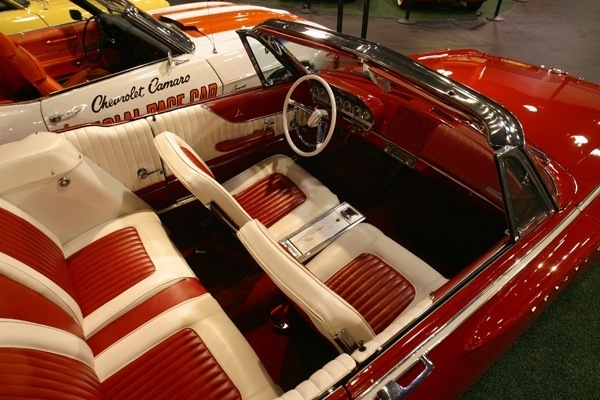 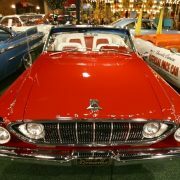 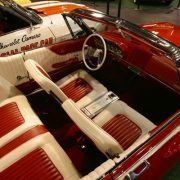 As the top model in the line-up, the Polara featured better interior fabrics and trim treatments. 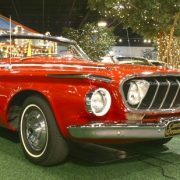 Polaras also received more trim on the outside of the car, most notably a chrome stone guard aft of the rear wheel housings, a full-length chrome spear, and a wide chrome base to the chrome spear atop the headlight housings. 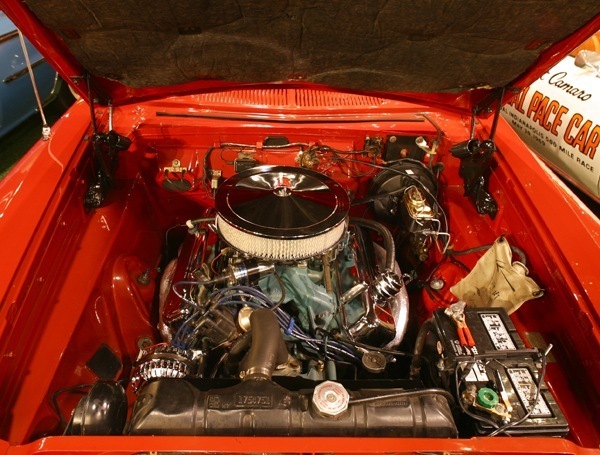 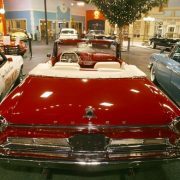 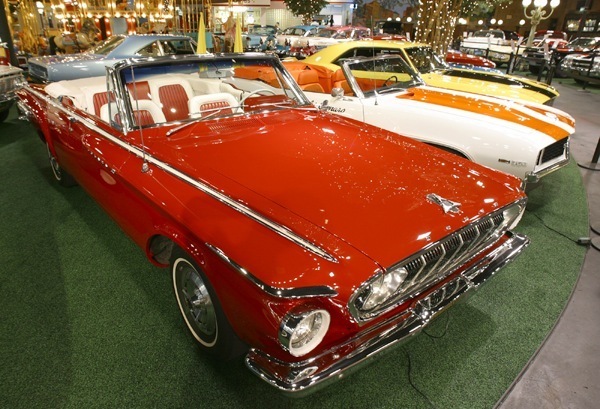 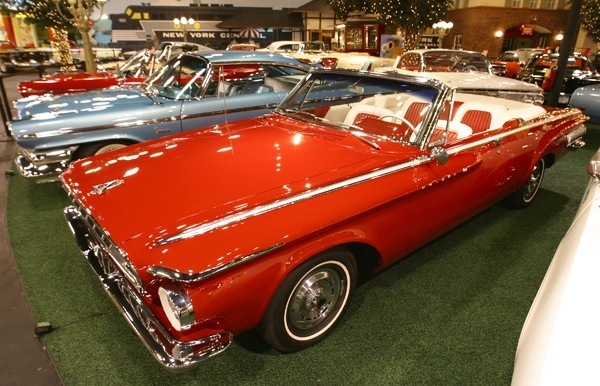 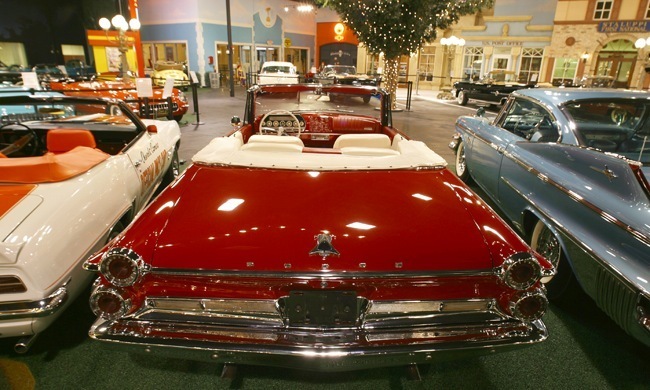 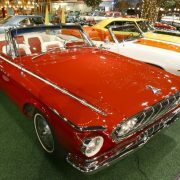 For 1961, Dodge dropped the Matador, leaving the Polara as the sole “senior” Dodge model. 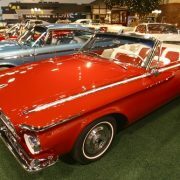 Darts on the shorter wheelbase continued. 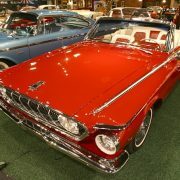 For 1961, Exner’s styling department reversed the car’s fins, making them taller as they flowed toward the rear window. 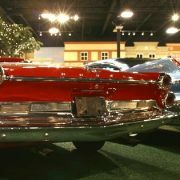 As the fins sloped towards the rear of the car, they cut slightly towards the center (to allow the single tail light housing on each side) of the rear of the vehicle, wrapping downward and then back along the side fender to form a C-shaped line accentuated in chrome. 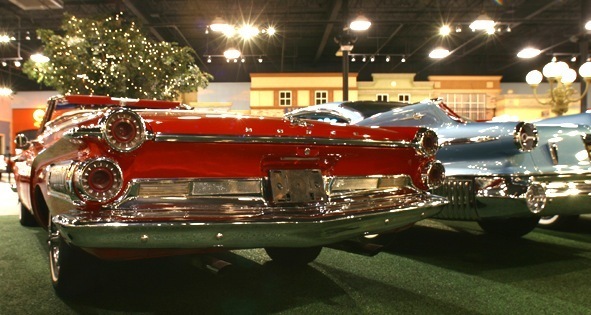 The overall effect made the rear of the car seem to “pucker” from the angles the design created. 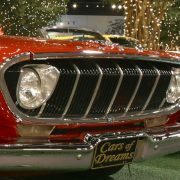 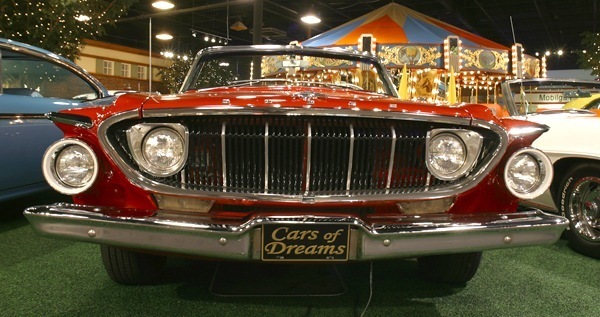 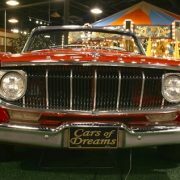 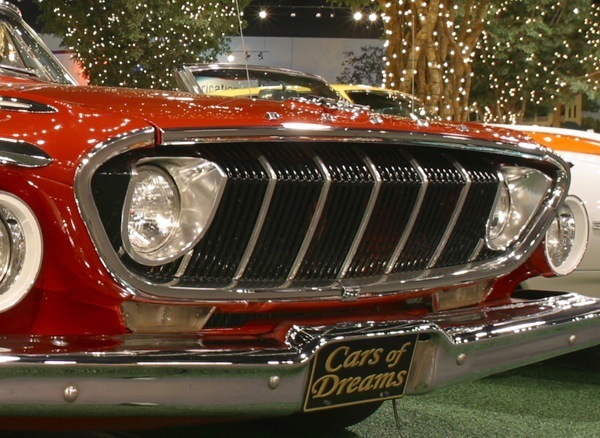 Up front, the massive bumper treatments that had been a Dodge hallmark since 1957 were replaced with a simple bar design, above which was a massive concave grille shared with the Dodge Dart.